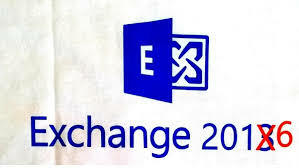 Exchange 2016 released and is available to download starting today! There is quite a bit of content out there already. I recommend checking these out. Be the first to comment on "Exchange 2016 released"